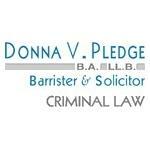 Donna V Pledge Barrister & Solicitor is a criminal law firm in Toronto, Ontario. The Toronto criminal law firm defends clients charged with a wide range of criminal offenses. Criminal lawyer Donna V. Pledge has been successfully defending clients since1992. Brands Carried: Donna V Pledge Barrister & Solicitor offers criminal defense services in Ontario. Located in Toronto, Ontario, Donna V Pledge defends clients in courts all over Ontario. Her practice areas include: impaired driving offences, drug offences, assaults (domestic assault, sexual assault), fraud, and shoplifting. 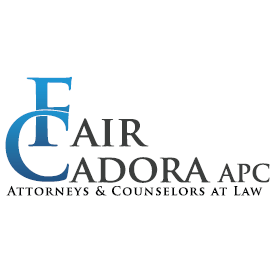 Donna V Pledge has a long record of success defending clients accused of criminal offenses.